The majestic beauty of the mountains and the charm of the local village create an inescapably romantic atmosphere in Whistler. 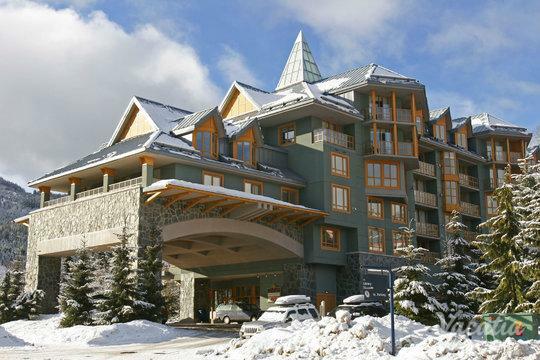 This Canadian ski resort is a popular destination for all types of travelers, from families planning an exciting ski trip to couples seeking a romantic mountain getaway. 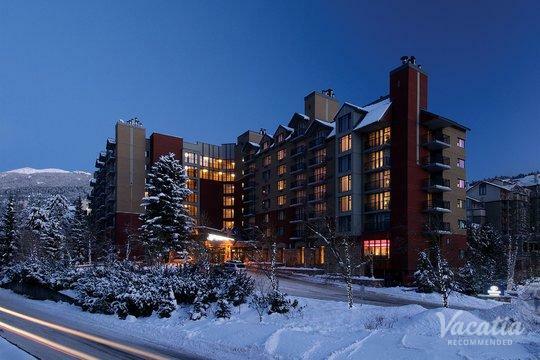 If you want to escape to the mountains with your significant other, work with Vacatia to book your stay at one of the very best romantic resorts in Whistler. Vacatia can ensure that your vacation rental meets all of your needs and exceeds your expectations so that you have a romantic vacation you'll never forget. 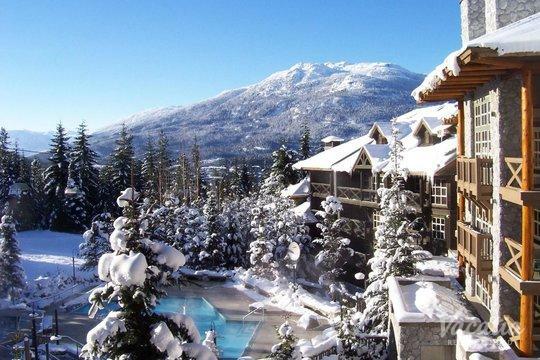 Vacatia provides travelers with a variety of vacation rentals in premier destinations around the world, such as Whistler, where you can enjoy a stunning winter wonderland in the colder months or a gorgeous nature paradise in the warmer months. Whenever you choose to escape to the picturesque mountains of British Columbia, you should work with Vacatia to find the perfect romantic resort for your stay. Vacatia can help you plan a one-of-a-kind romantic getaway in this world-famous mountain town. You can find romance and excitement around every corner in Whistler, which attracts visitors year-round thanks to its astounding natural beauty and abundance of outdoor activities. Whether you are looking forward to skiing the many slopes or hiking the many trails, Whistler is a great destination for an outdoors lover. 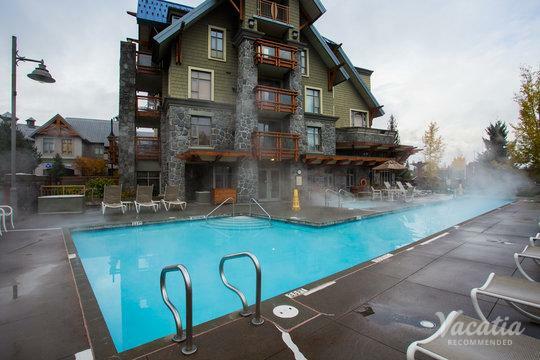 You and your significant other will surely never be bored during your stay in Whistler, and you can make your trip even more unforgettable by booking your stay at one of the best Whistler romantic resorts through Vacatia. When you stay at a Vacatia rental property, you will be able to enjoy the comforts and conveniences of home as well as the luxury services of a resort. Vacatia's "resort residences" provide the added living space and comfort of a home, such as a fully equipped kitchen, which will make you feel right at home in the stunning mountains of British Columbia. Rather than staying at one of the standard, small hotel rooms in the area, let Vacatia help you find a spacious, comfortable home away from home in the mountains that will make your Whistler vacation a romantic getaway to remember. 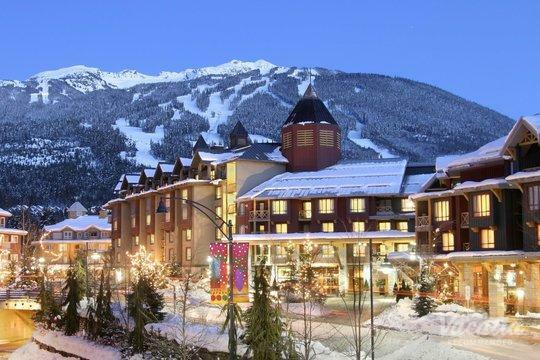 Whistler is a resort town best known for its world-class skiing. 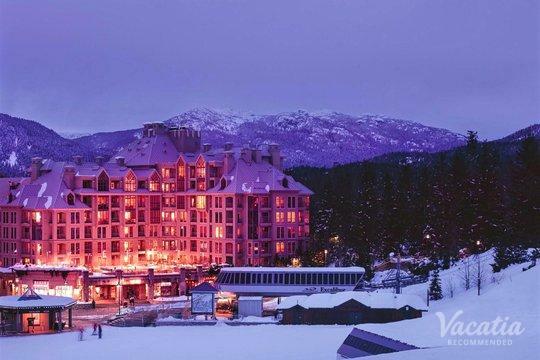 This town is home to two exceptional mountains, Whistler and Blackcomb, and skiers and snowboarders travel far and wide to experience the great slopes and runs of this British Columbia town. As a former host of the Winter Olympics, Whistler has become a global destination for skiing, and it boasts one of the most advanced lift systems in the entire world. 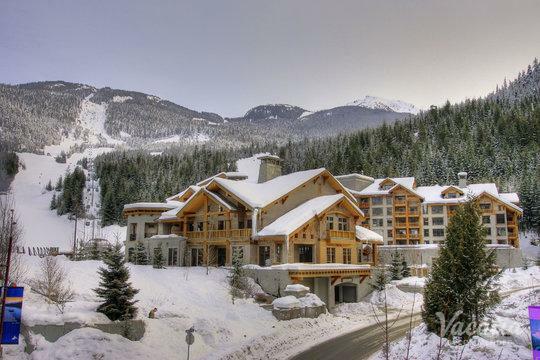 When the snow melts, however, Whistler becomes popular for its plethora of hiking trails and impressive natural beauty. 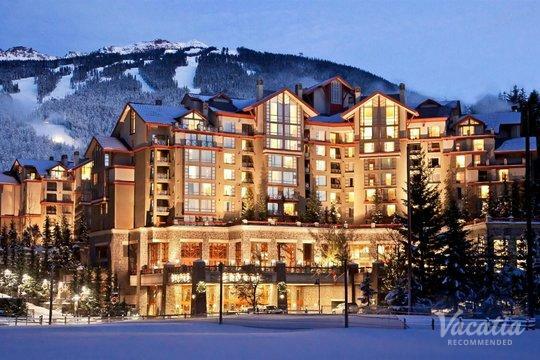 All year-round, Whistler is a hotspot for couples seeking romance and adventure, and Vacatia can help you plan your romantic getaway by finding you the perfect vacation rental in Whistler.